Excellent Opportunity. 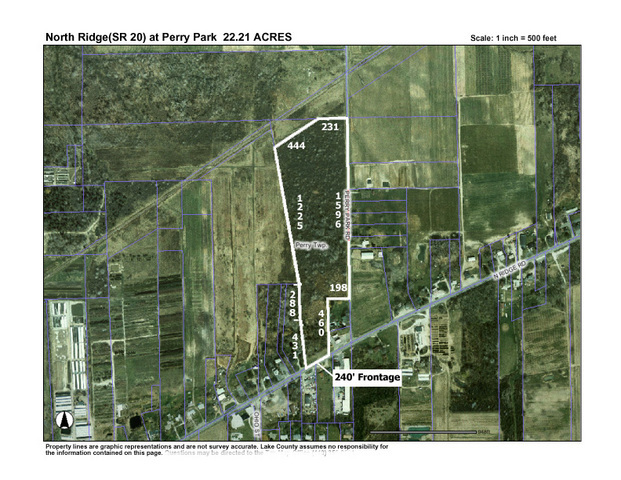 22 Acres Zoned Commercial And Industrial With Frontage On S. R. 20 And Perry Park Rd. Broker Owned.